College is where Alpha Chi Sigma members are made for life. 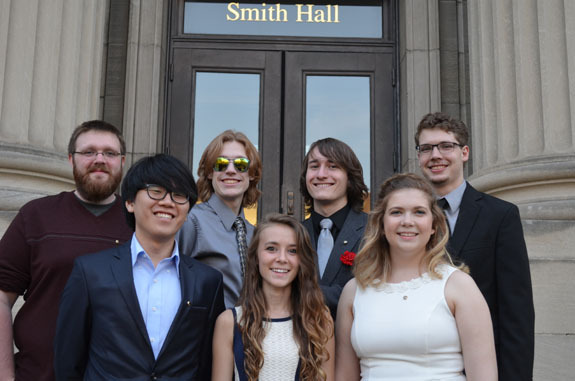 As the only national professional chemistry fraternity in the United States, ΑΧΣ provides the opportunity to bring together men and women pursuing a wide variety of chemistry-related careers and creates lifelong bonds. What kind of events do chapters have for pledges or potential pledges? Each chapter hosts a variety of events for pledges and potential future members. This usually includes events geared toward getting to know future members - dinners, ice breaker games, laser tag, etc. For example, Beta Chapter hosts a Pledge and Member Bonding Day, featuring activities such as a people scavenger hunt, the human knot game, a breakfast style potluck, and the member favorite Human Hungry Hungry Hippos game. 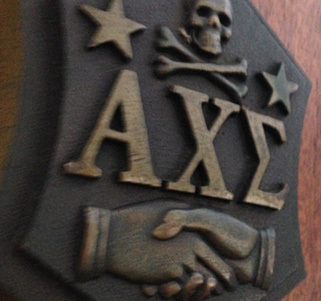 What requirements do I need to meet to pledge Alpha Chi Sigma? A few expectations include participating fully, attending meetings regularly, getting to know the Brothers, etc. It is also important that pledges are majoring or minoring in the chemical sciences. There are many majors that are included within this - chemical engineering, biochemistry, physics, pre-medicine, etc. Many local chapters have their own requirements that may include the number of credits pledges have completed, GPA, etc. which should be explained at potential pledge events. Some chapters also may have a cap to the number of pledges that are accepted to each pledge class. How and when do I register online? You may register anytime after going through the pledge ceremony. However, your registration must be manually activated by the National Office staff. 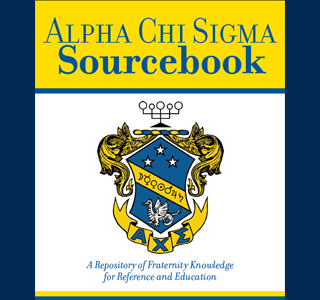 Once your pledging chapter has submitted the pledge report form, your registration on the Alpha Chi Sigma website will be activated within approximately two business days. At that point, your record will be added to the member database, and you will be able to pay your fees online. How do I pay my fees online? Once your registration has been activated, you can pay your $320 fee online using a MasterCard, Visa, Discover or American Express. The $320 fee includes a $50 non-refundable pledge fee and $20 Risk Management surcharge, and a refundable $170 lifetime membership fee and $80 Risk Management surcharge. There is also a payment plan pledge can opt into, consisting of a $205 first installment due before initiation, and a second installment payment of $135 due within 6 months of initiation. To sign up for the payment plan, please visit the Pay First Installment Payment Plan. In addition to national fees, some chapters may collect modest dues to support local programs and activities. How do I know when I can log in online as a member? Your initiation is recorded in the Fraternity membership after your chapter submits an initiation confirmation report. When this occurs, you can log in as a member and use additional privileges on the Alpha Chi Sigma website. How do I obtain my Sourcebook (pledge manual)? Your chapter's Vice Master Alchemist will order your Sourcebook. Check with him or her to see when the Sourcebooks will be available for distribution. A digital copy can also be found below. Because chemistry is wonderful! I love science, and Alpha Chi Sigma is like the marriage of both. Chemistry is the basis for life, and I want to breathe, eat, and live chemistry!